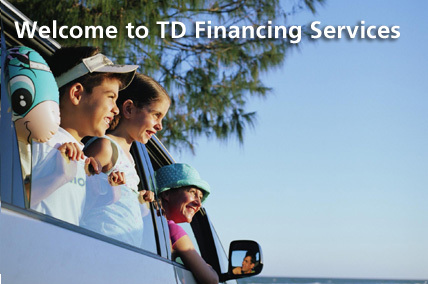 TD Financing Services is a financial solutions provider offering specialty mortgages for customers. Important information for TD Financing Services Customers. Click here for more details.